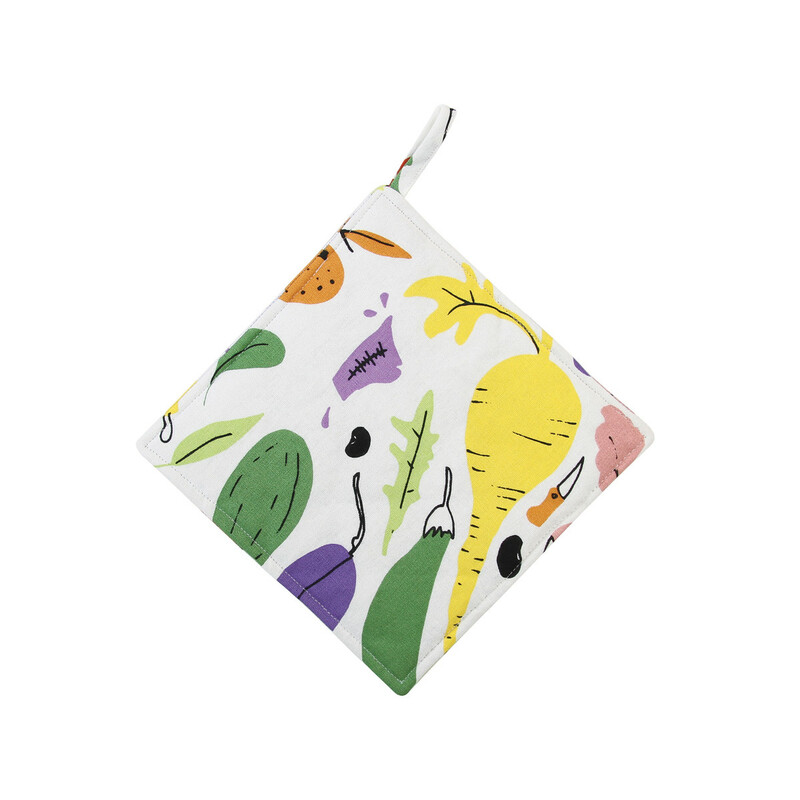 Yvette van Boven potholder - Blog - & klevering ws. This season we had a unique partnership with the famous Dutch cookbook writer and television chef, Yvette van Boven. 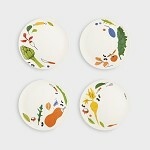 We’ve collaborated with her to produce cheerful textiles, extraordinary tableware, and a bamboo series. 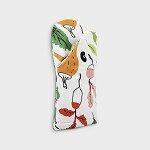 Remove the pans from the fire with these potholders. Create a complete set with the tea towel and apron. Each items has his unique print.